1. 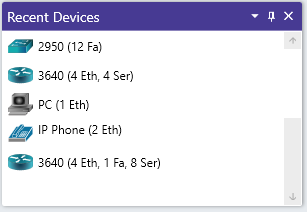 Find your most recently used devices in the Recent Devices Pane. You can quickly drag previously created devices to the topology without having to reconfigure anything. 2. 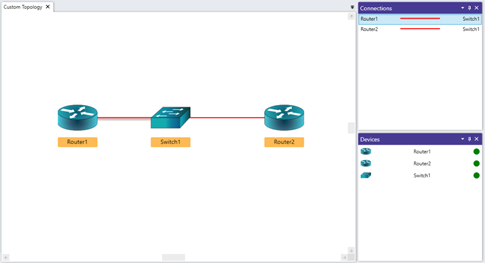 Use Snap to Grid to perfectly align devices and create professional looking topologies. 3. To quickly find connections and devices highlight them on the pane and a shadow will appear underneath the item on the topology. 4. 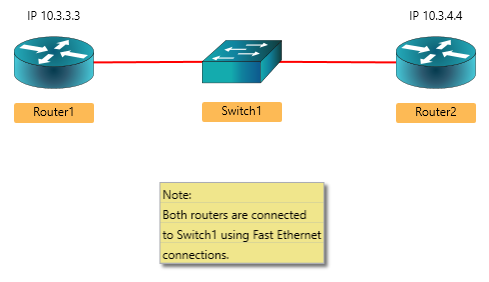 Annotate your topology with notes and labels. 5. Stave off repetitive stress injuries with the connection tool which creates connections with as few clicks as possible.